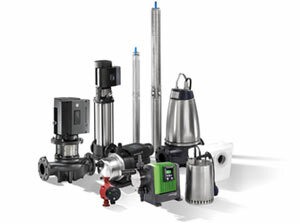 Rural, Domestic or Industrial pumping we have the right pump for you, we are authorised agents for Grundfos, Onga, Lowara, Davies, Davey, White International, DAB, Bianco, Goulds, Zenit pumps and more. We will identify the best solution for your farm to meet your individual requirements, whether it be the traditional Herringbone or Rotary platform or a fully automated VMS system. We will help you through the entire process offering you the most cost effective solution giving you the greatest return on your investment. Talk to us today about your future. 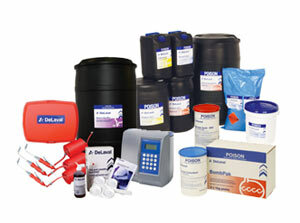 Stocking a variety of detergent from Delaval and Ecolab we have the solution best suited to your shed and herd. 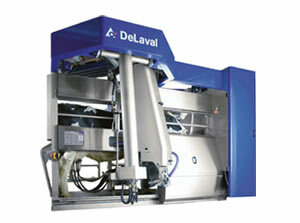 We also supply and service teat spray equipment and accessories for Delaval & Ambic teat spray units. Rubberware is a crucial product in any cow shed and should be changed regularly. Did you know changing liners every 2,500 individual cow milking's has been proven to improve productivity and profitability to the farmer, Improving Milking Higiene, Improved Udder Health, and Improved Milking Performance. 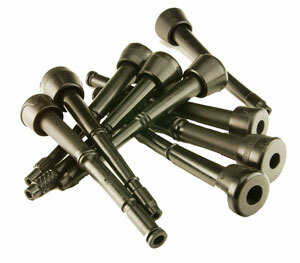 We carry a wide variety of products in stock including a range of aftermarket products. If we don’t have it, in most cases we can get it for you within 24 hours. From Milking Consumables through to Nuts and bolts we have a huge range of spares to best equip your shed no matter what your after. 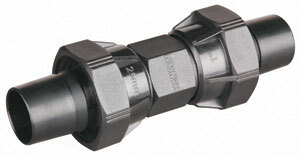 We stock and supply a large range of threaded fittings for all water work applications. We have a wide variety of fittings and pipe including Alkathene, PVC, Glavanised, Brass and Stainless Steel pipe. We also can help with Water Filtration offering expert advice on inline dispensers, replacement filters and UV filtration units. Contact us today for more information on your Water requirements. 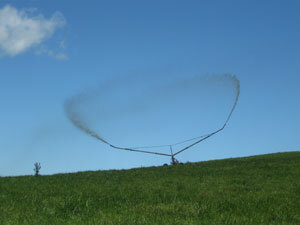 We offer a range of irrigation solutions, from planning to installation we will develop a irrigation/effluent system thats custom to meet your needs. Farm profits depend on the performance of your milking system. 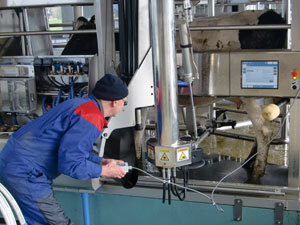 The best way to keep milking equipment in top condition is to have it regularly serviced and tested. 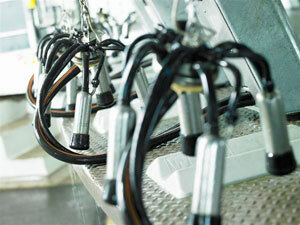 Vacuum efficiency, equipment performance and component condition all influence the performance of your milking system. We have the tools on hand to test all plants ensuring peak performance until the next service. We are certified Milking Machine Testers with NZMPTA to ensure your shed meets recognised industry standards. Contact us now to have your Milking Machine tested or serviced saving you money in the future. If a fault occurs with your plant or pumping system we provide a round the clock service to get you back up and running. Simply contact us on 07 867 7360 anytime to be put through to our after hours technician.